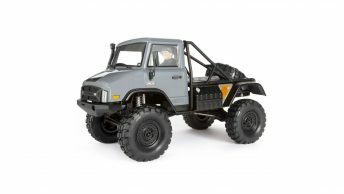 Axial is looking to create a new RC category with their new Axial Yeti XL monster buggy. The Axial Yeti XL is nearly as large as a HPI Baja 5B that is powered by a huge Castle Creations 2200KB 4 poll brushless motor. The Yeti XL is the first solid rear axle with independent front suspension chassis in it’s class. The 22mm aluminum shock bodies house big bore 16mm pistons on 4mm shock shafts keep the Yeti XL grounded. 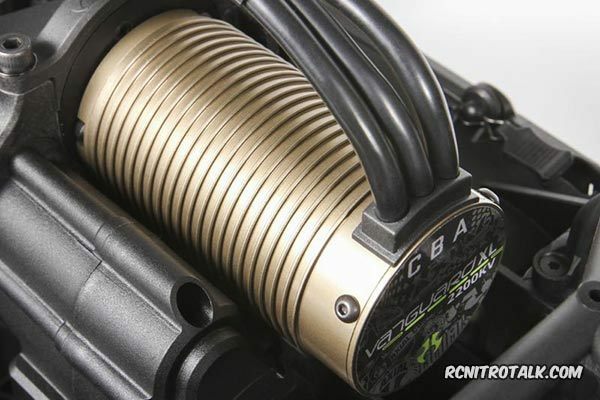 Axial has equipped the Yeti XL with an all metal transmission with full ball bearings throughout to withstand the punishment from the racing environment and massive brushless power. An optional two speed transmission will be sold separately. 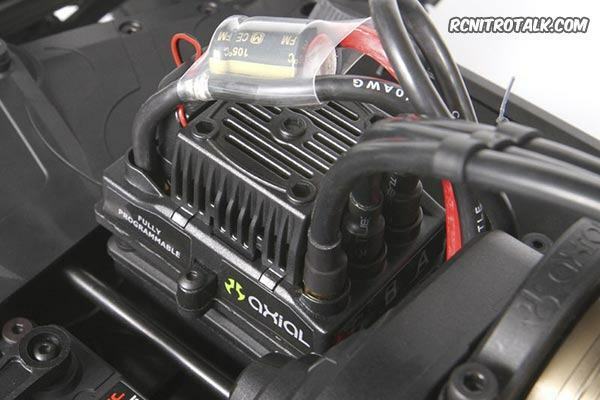 To protect the electronics on the Yeti XL, Axial has equipped the monster buggy with a waterproof receiver box that’s integrated into the bottom of the Yeti XL chassis. 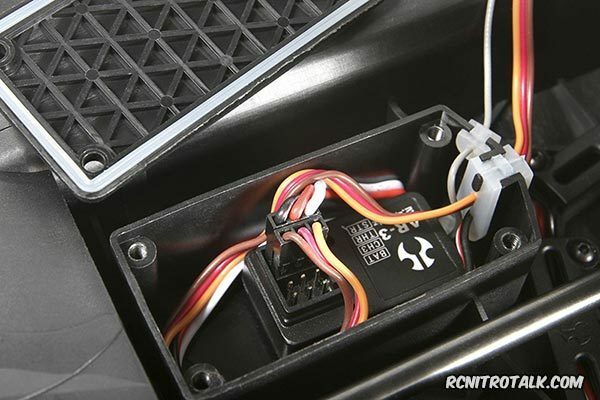 The waterproof receiver box is equipped with three different silicone seals, one for the antenna, one for the servo wires, and one acts as a gasket for the receiver box carrier. The Yeti XL buggy also includes a Tactic TSX45 metal gear waterproof servo that pumps out 151 oz/inch of torque for steering. 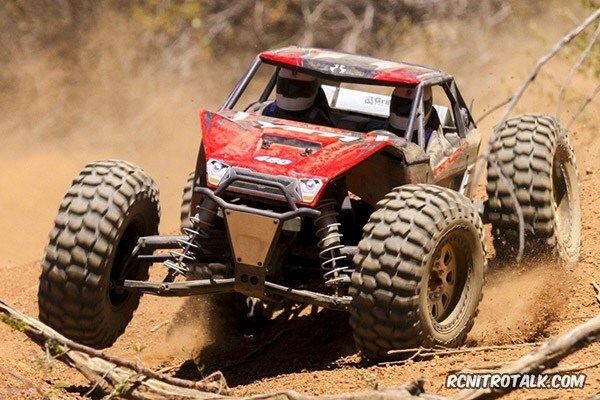 Looking for more Axial news? Click here! 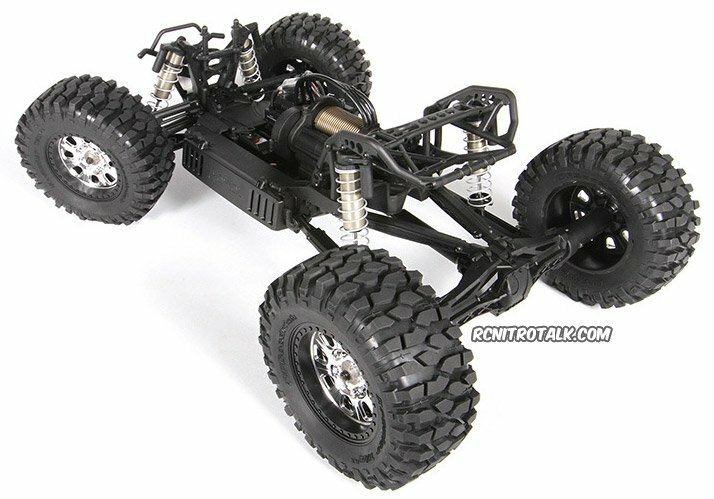 Click here for the Axial Yeti XL manual and parts list.